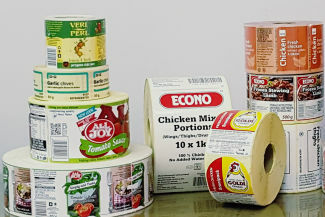 Rebsons Labels are experts in the manufacturing and printing of labels. 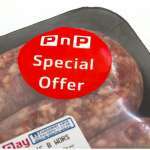 We supply printed labels to large retailers right down to the small business owner. 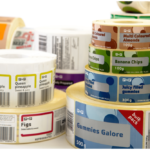 Whatever your printed label needs are, Rebsons Labels will be able to assist. 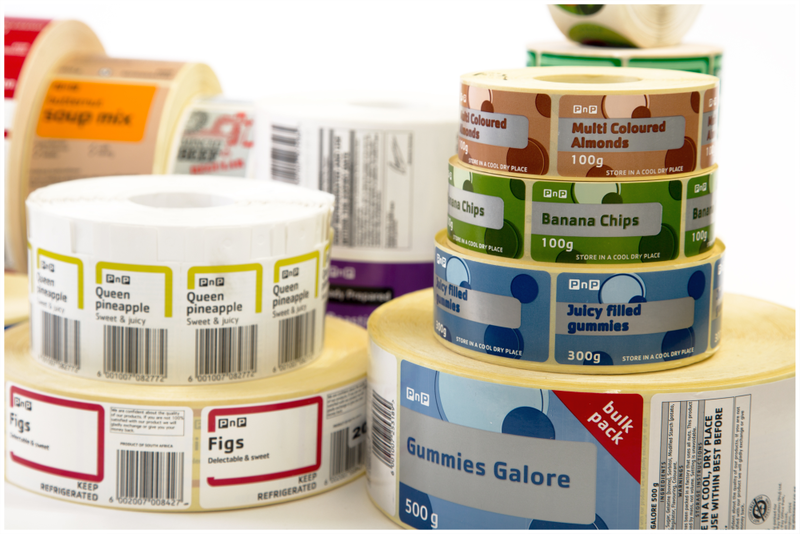 Rebsons Labels also offers overprinting on generic labels, which require numerous variants, as well as being able to overprint additional information on existing printed labels and other substrates. 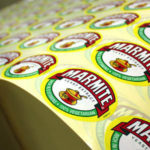 Should you wish to print printed labels for your new or existing product range, Rebsons Labels can assist you to create your masterpiece. 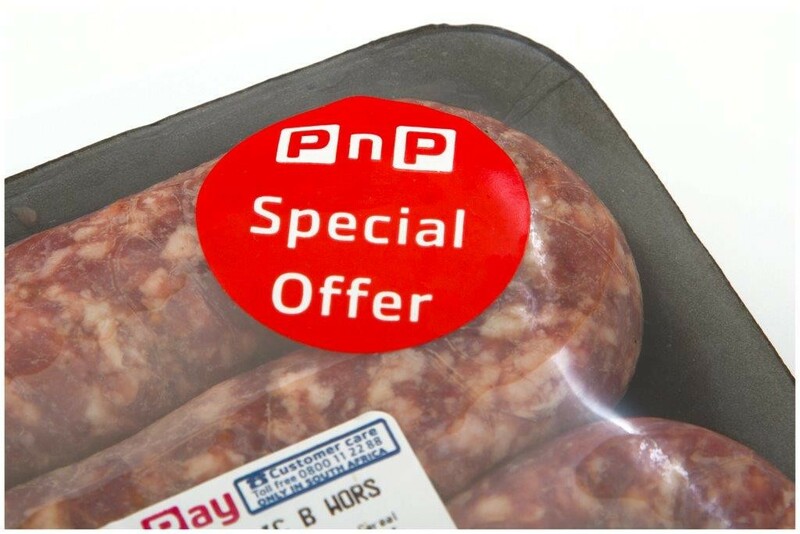 Together with our expert teams and cutting edge machinery we will be able to print your labels within the time you specify and deliver high quality products and exceptional service. Rebsons Labels produces labels for all personal and product requirements. 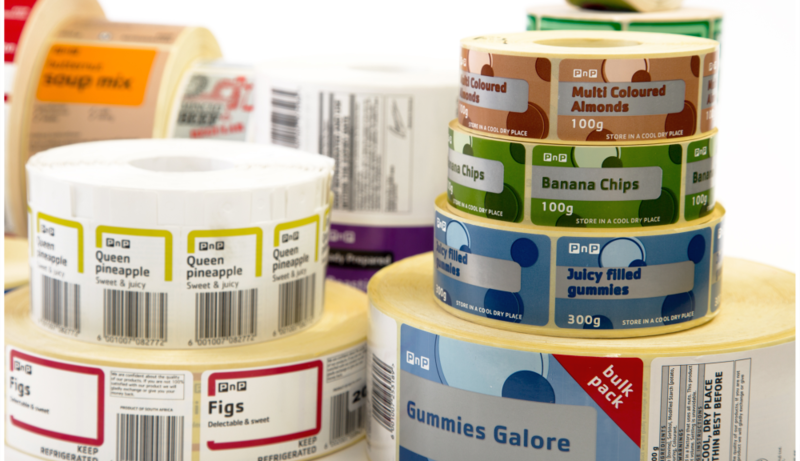 We are able to print a variety of customised label options including a variety of colours and shapes. 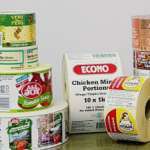 Having been in operation since 1963, Rebsons Labels truly is the expert in printed labels. Rebsons Labels print tag labels on board (Flexitag, Fastag, Dukuza, Eltoro) used in the packaging industry on bags. Contact Rebsons Labels today for all your printed labels and more.